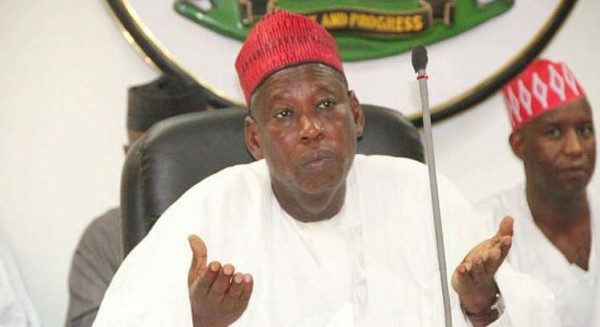 The contractor behind the videos showing Governor Abdullahi Ganduje of Kano State purportedly receiving bribes has finally opened up on the matter. However, Governor Ganduje denied collecting bribe from any contractor. Testifying before the lawmakers, Ganduje said the allegation levelled against him are injurious. He added that the said video clips released by the publisher of Daily Nigerian was aimed at tarnishing his image politically. The post Ganduje: Contractor Who Recorded Bribery Videos Breaks Silence appeared first on LATEST NIGERIAN NEWS BREAKING HEADLINES NEWSPAPERS.